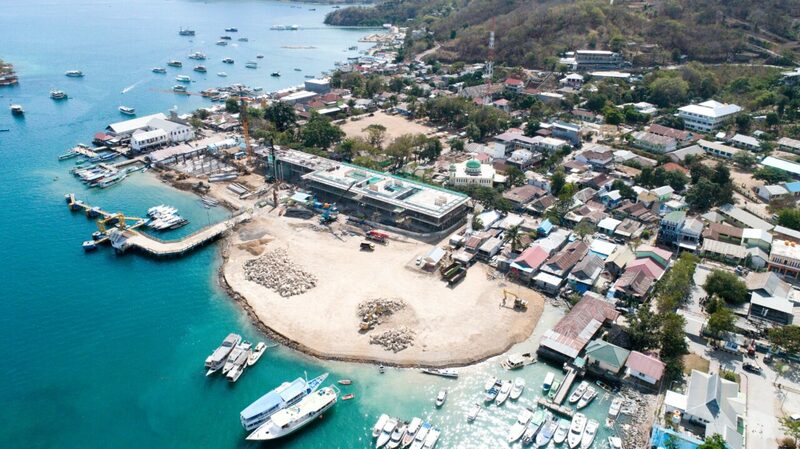 Marine Port development plan has been done the first stone laying in April 2017, along with the construction of other supporting facilities, such as hotels and upgrades of ferry dock facilities. 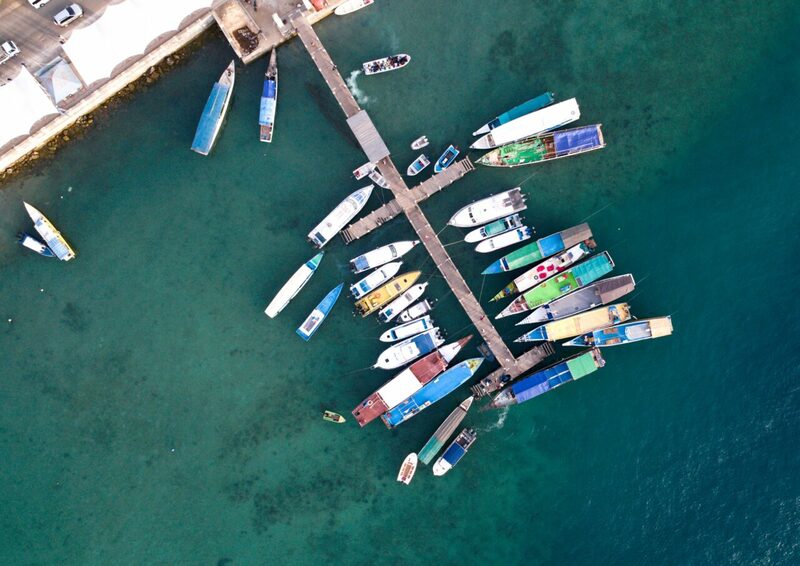 Dermaga Ujung, is one of busy Dock in Labuan Bajo, Flores, Indonesia. You can find a local transport to others island near labuan bajo usually this dock also for go to Komodo Island National Park.